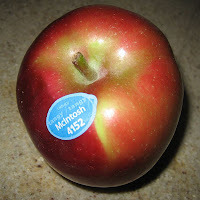 a 4 digit code means your produce was grown using conventional methods. 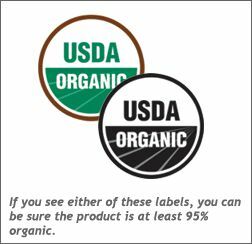 These foods are not genetically modified but they are grown using pesticides and synthetic fertilizers. a 5 digit code beginning with the number 8 means your produce has been genetically modified. a 5 digit code beginning with the number 9 means your produce has been organically grown and is free from chemical and modifications. If you purchase your fruits and veggies from a farmers' market, fruit stand or co-op, the produce will most likely not be labelled. Be sure to ask the people selling the produce how it was grown. If they can't give you a reassuring and convincing answer, you should move on.